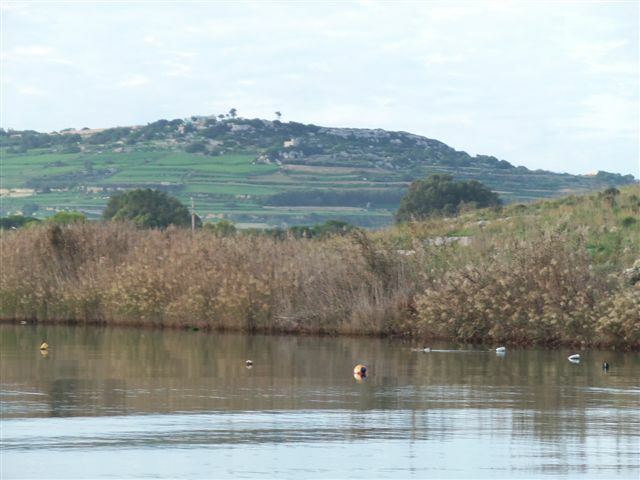 EAFRD support has made a significant contribution to co-financing the conservation and restoration of the natural and cultural heritage of wetland sites in Malta. This has also created additional benefits for rural communities and local tourism. Mediterranean 'salinas' have played a key role throughout history by providing political power to those who controlled salt production and trade. Salinas are important wetland sites by virtue of the special biodiversity they host, owing to the hypersaline character of the saline soil. 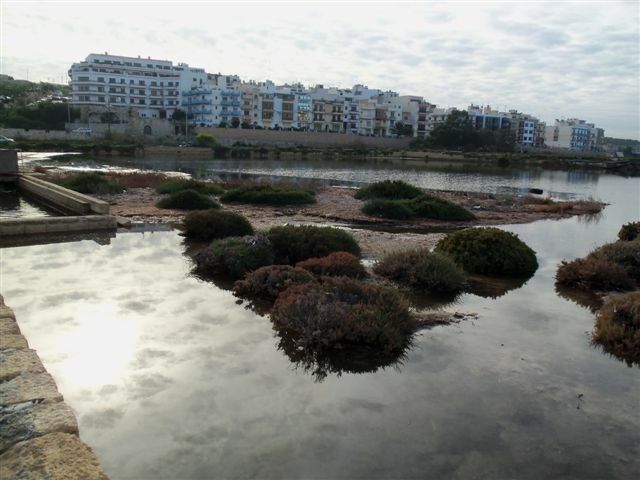 Many salinas constitute the only functioning wetlands amongst extremely dry areas such as in the Maltese islands. The project aims to achieve two objectives: 1) Preparation of a management plan and guidelines for the Salini area, and; 2) The conservation and upgrading of the rural area in a holistic manner to fully realise the site's considerable potential in terms of its natural and cultural assets. The project aims to restore, conserve and utilise the site in an integrated and sustainable manner for the good of the community. The proposed project will reverse the current trend of degradation of the site, and provide a distinctive rural attraction for locals and tourists. The proposal includes the restoration and rehabilitation of the scheduled saltpans and sheds, and the creation of an interpretation centre. The operations of this project shall consist of specific investments associated with the conservation, restoration and upgrading of the natural and man-made rural heritage. Project results include: i) improved status of garigue habitat; ii) growth in the population of garigue species; iii) wider spatial distribution of garigue species; iv) restored cultural heritage; v) accessibility to the public, including disabled people; v) use of salt pans for salt production; vi) restoration of structural integrity of the pans and the restoration of cultural heritage; vii) control of freshwater flow into Salini marshland, and; iix) creation of 5 new bird-observation posts. The project is still in its initial stages, however the lessons learnt so far are about the importance of the management plans in such projects, and that such sites must be given weight when drawing up the budget. The beneficiary is aware that during the life of the project it may come across unexpected situations because of the complex nature of the site.